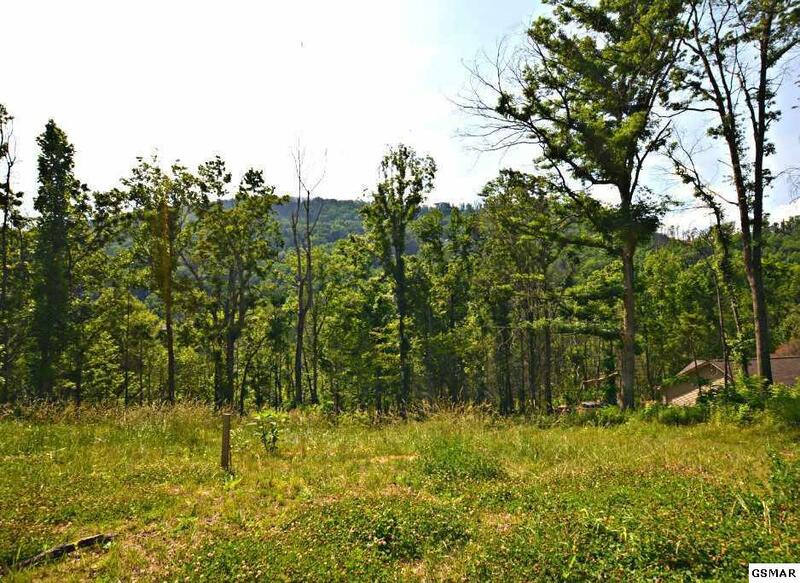 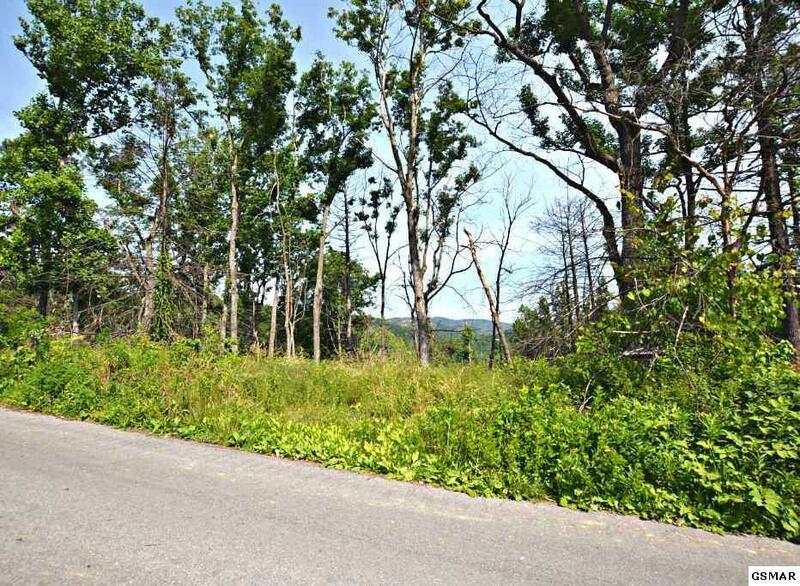 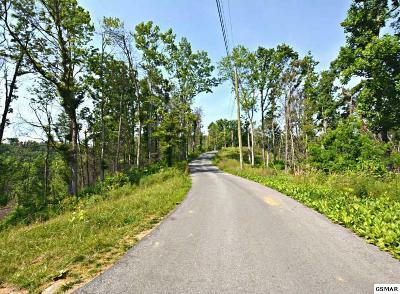 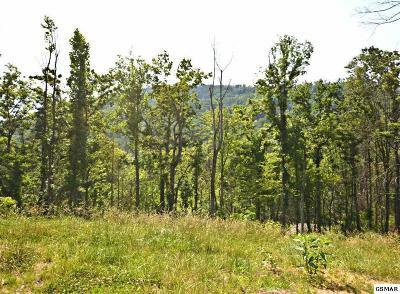 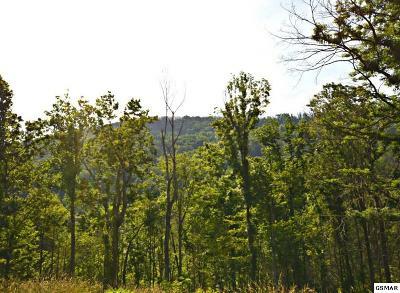 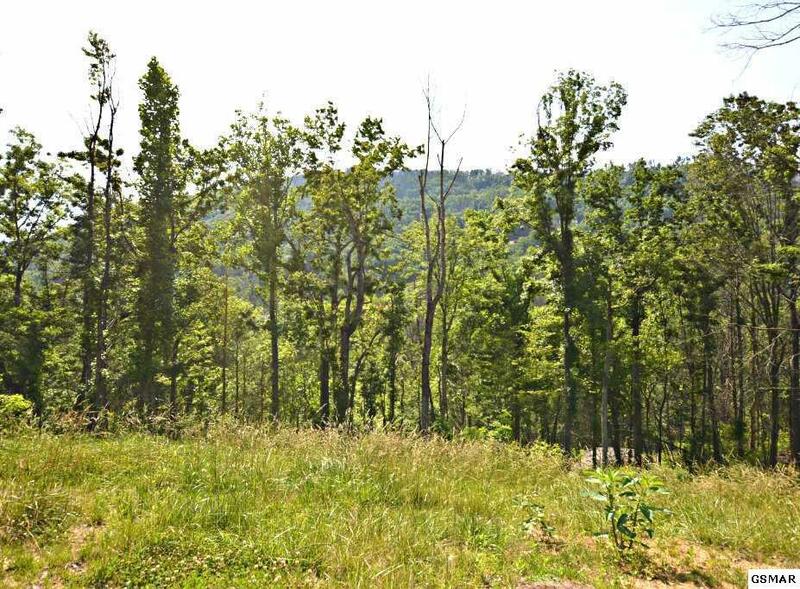 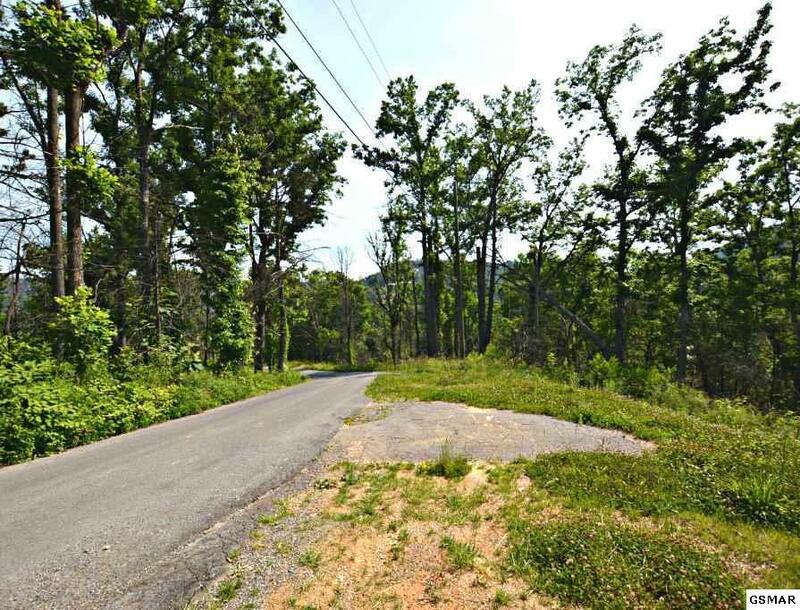 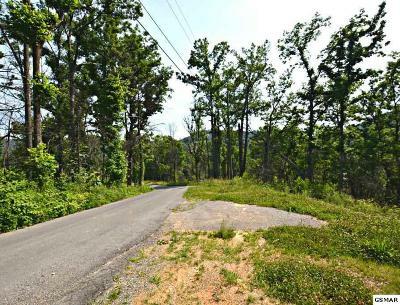 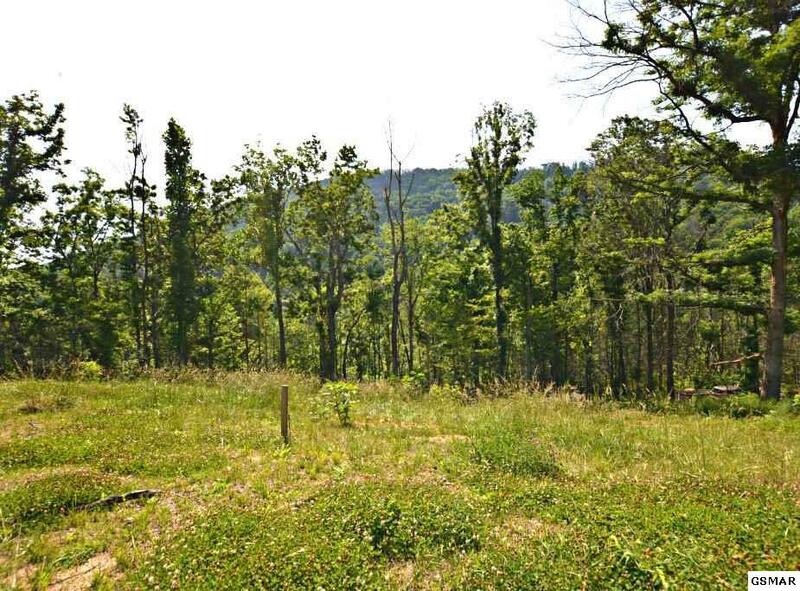 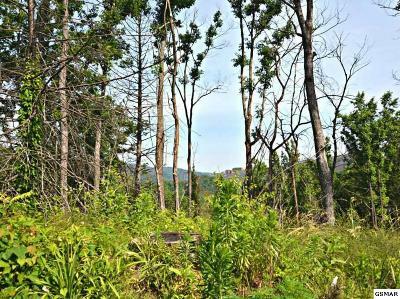 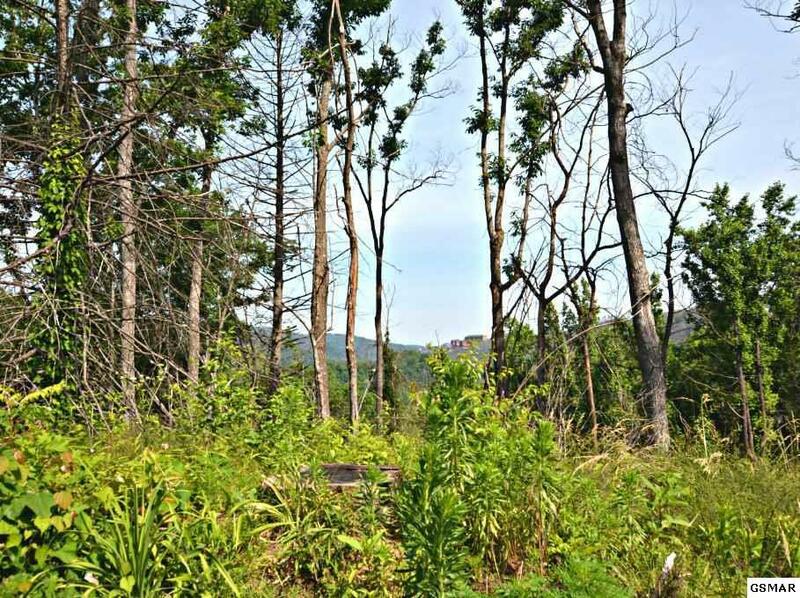 Extremely nice building lot in Gatlinburg. 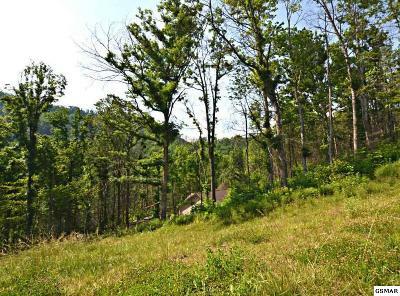 This lot had a 4 bedroom home on it that burned in the Gatlinburg wildfires. Utility water and sewer available. 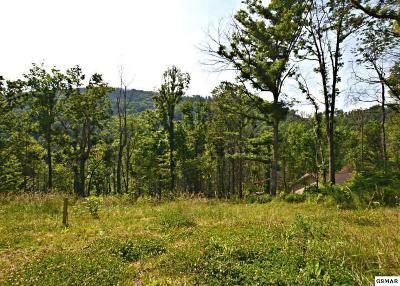 Offers a nice setting and view!